This fast-acting, long-term formula decreases the appearance of fine lines, wrinkles and hyperpigmentation. 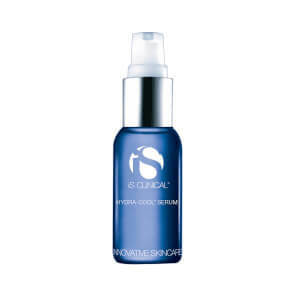 Excellent for all skin types except hyper-sensitive, this powerful botanical serum does not have a drying effect on the skin. Diminishes the appearance of hyperpigmentation. In the evening, apply sparingly to clean skin, smoothing over face and neck. This active product will produce a slight tingling sensation, which should dissipate within a few minutes. I have been through the ringer with acne/blemish control skin products. 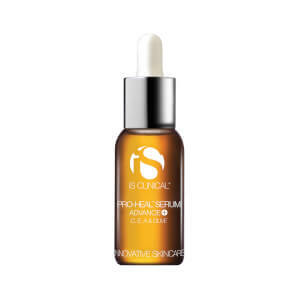 Then i tried this serum, it made 100% of a difference for my skin, with noticeable results in the first week of using it, i recommend this to every person i know or meet that is struggling with their skin! Been using this for 8 years. Amazing! Keeps skin smooth without drying out. Corrects blemishes etc. overnight. Im almost done with my bottle and havent noticed any difference in my skin. I also started to get deep breakouts on my cheeks from this product. Im not really sure what the hype is as I really wanted to love this serum. Will not buy again! I was hesitant to purchase this as it is pretty expensive, but so far it is totally worth the price.I have noticed a smoother texture, less hyperpigmintation, and less acne bumps. I love this product. Highly recommend it. A friend recommended the serum to me. Just a little goes a long way. If a blemish has started it will stop it in its tracks overnight. It absorbs quickly and does not dry out your face.